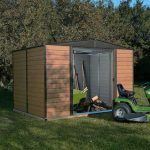 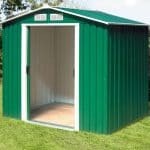 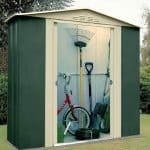 This 5 x 3 metal shed is large enough to manage most tools and equipment that you have in your garden. 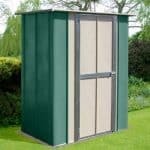 It is also a very attractive unit, and would not look out of place in most gardens. 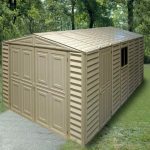 The unit has a 10-year guarantee provided by the manufacturer. 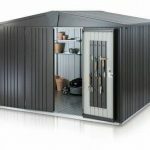 The unit also benefits from a very good delivery promise of free delivery throughout the UK. 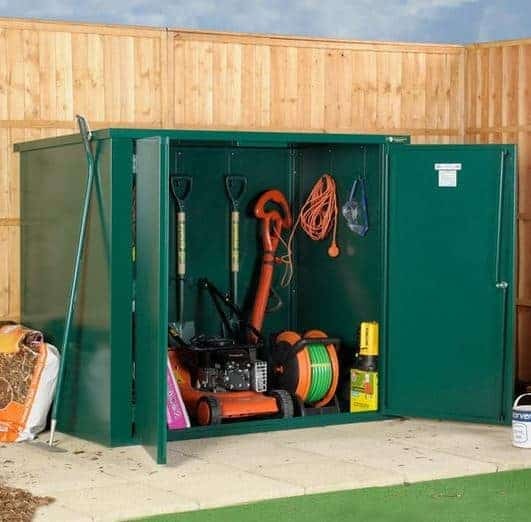 This is a high quality and practical unit.